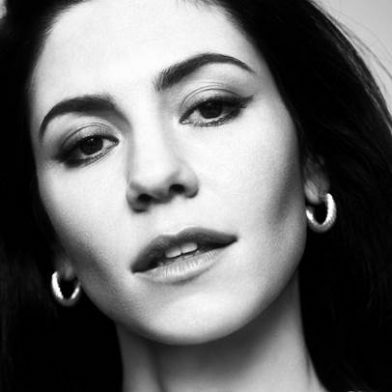 ‘Handmade Heaven’ is the first taste of Marina’s forthcoming new album following a three year hiatus from the music industry. Marina used her break as a period of reflection and to rediscover her authentic self, as opposed to the artist and persona (‘and The Diamonds’) she had lived and breathed since signing her record deal at the age of 22. As part of her journey, she createdMarinaBook as a vehicle to talk about topics outside of music that felt important to her (social media, material status, mental health, psychology) and went back to university to study human personality and attachment theory.